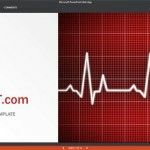 thmx is the new extension for themes and PowerPoint templates, although most people remember PowerPoint templates as free .ppt files or .pptx files in recent versions. The difference is slightly, while .ppt is in fact a PowerPoint file (not a template) in a .thmx file you can embed styles and template. 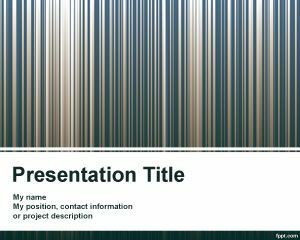 .thmx is a Office PowerPoint 2007 Office theme file format. You can open thmx file on Windows using Office PowerPoint 2007. 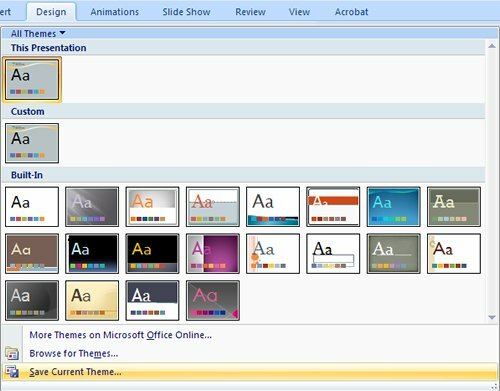 Office PowerPoint 2007 comes with new themes and format. A theme is a combination of colors, theme fonts, and theme effects, while layouts are the arrangement of elements, such as title and subtitle text, lists, pictures, tables, charts, shapes, and movies, on a slide. You should also differentiate this from Quick Styles. Quick Styles are a collections of formatting options that make formatting your documents and objects easier. 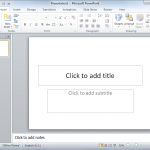 Microsoft Office offers you a wide range of options when you are formatting your presentations. 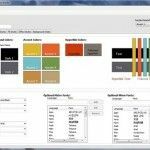 It is important to notice that in the past formatting a presentation took more time because you had to choose the color and style options individually for your tables, charts, and graphics and make sure that they matched one another. But now, the new themes thmx approach simplify the process of creating professional presentations easily. You just need to select the theme that you want, and PowerPoint 2007 does the rest. With one click, the background, text, graphics, charts, and tables all change to reflect the theme that you select, ensuring that all elements in your presentation complement one another. 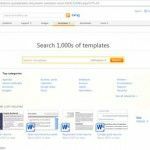 And best of all, you can apply the same theme to a Microsoft Office Word 2007 document or Microsoft Office Excel 2007 worksheet that you apply to your presentation. What do you do after downloading our free PowerPoint templates?